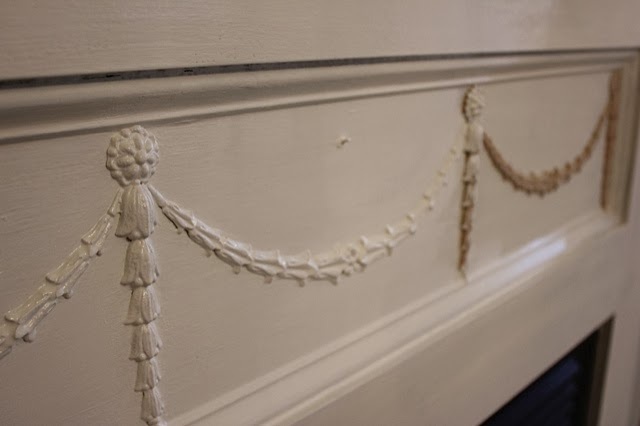 Home »Unlabelled » Furniture Appliques and Moldings now sold at Maison Decor! 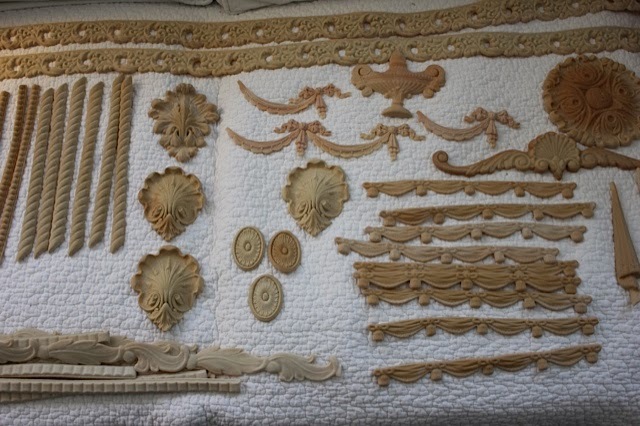 Furniture Appliques and Moldings now sold at Maison Decor! 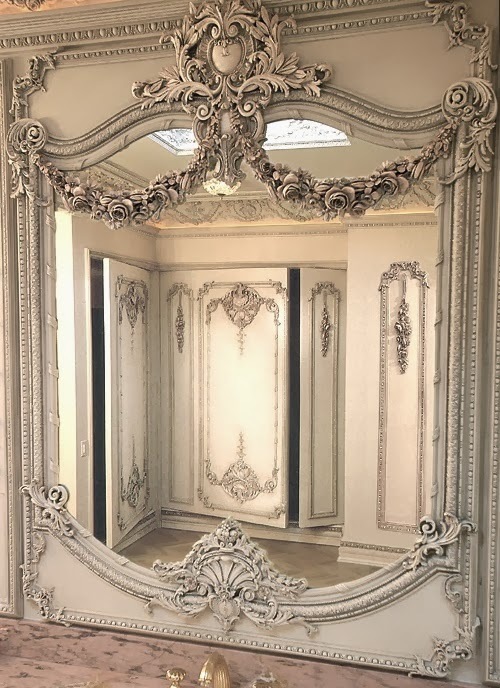 wishing you too had such detailed millwork in your home? in Massachusetts as well as in our online shop! But not before we tested it out for ourselves. Have you noticed we only sell stuff we love using? 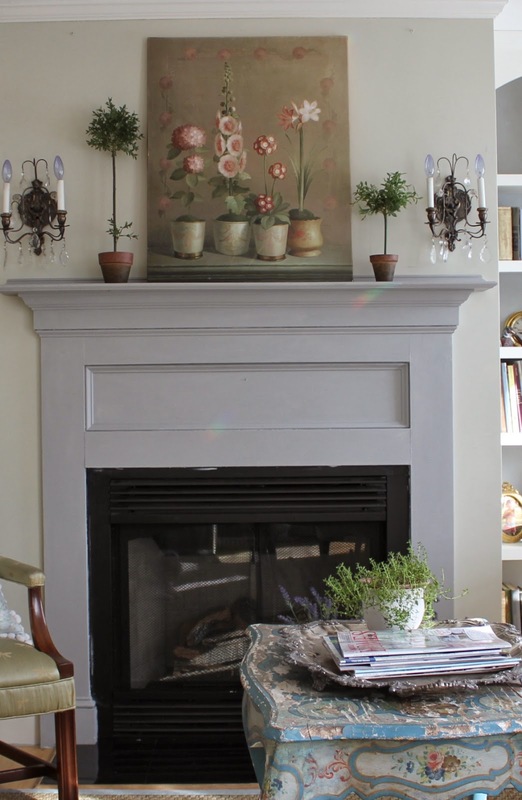 on our plain jane living room fireplace mantle. 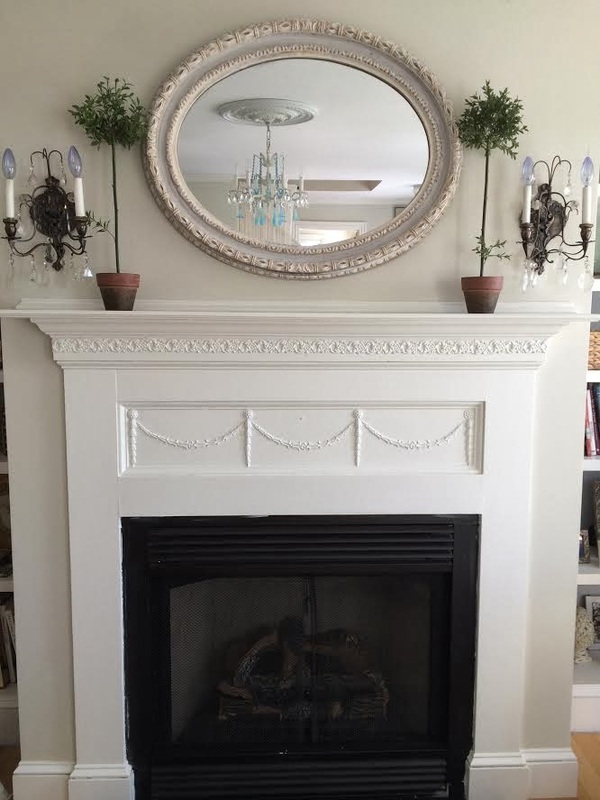 "Before" photo of the mantle in my living room. The "after" photo showing the finished results. 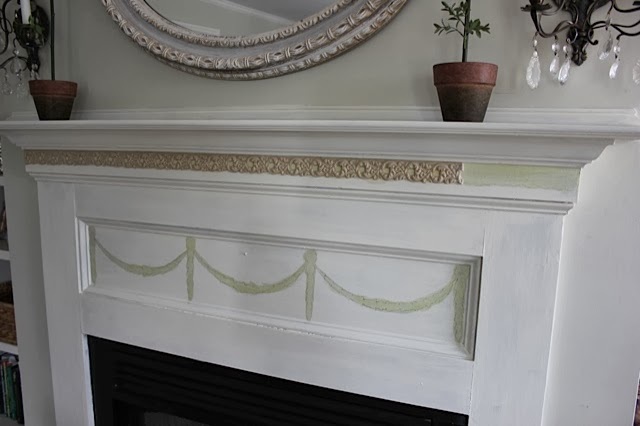 create a new look for the mantle using the new Efex moldings. It couldn't have been easier! and the fact that it is super easy to use. If you can trace a shape, and cut with a razor or scissors, you can do this. and then a half hour the following day to paint. 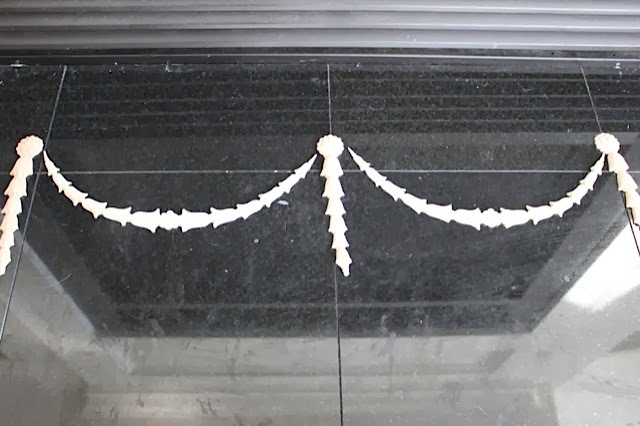 and (4) of the Floral and Leaf drops. 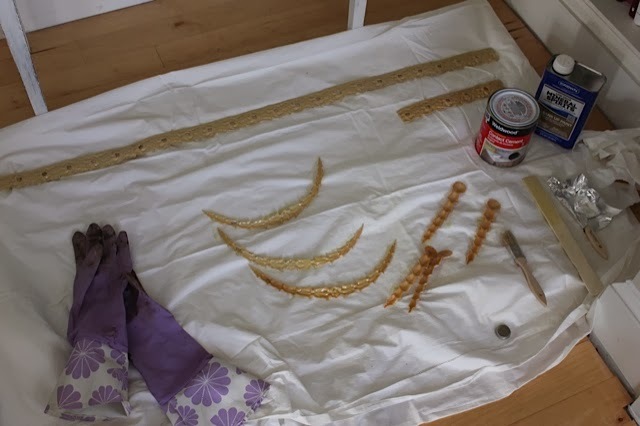 to find the Efex moldings. 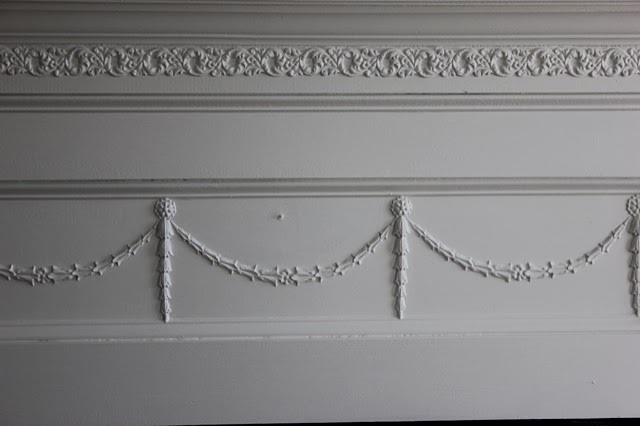 the backside surface of the molding as well as the area you plan to stick it on. 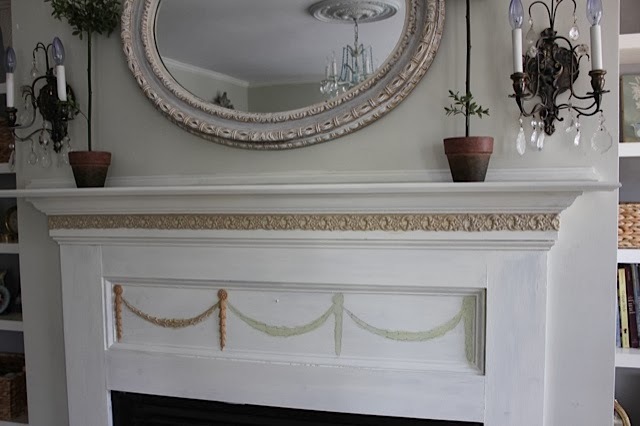 of the appliques in the fashion I wanted for the mantel. you can easily find something that works. 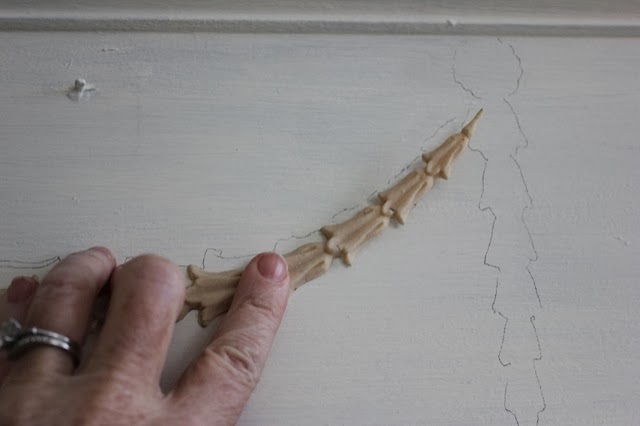 Hold up the moldings and trace around the pieces one at a time. as I held them against the mantle. moldings so the pencil marks and any extra cement will disappear. 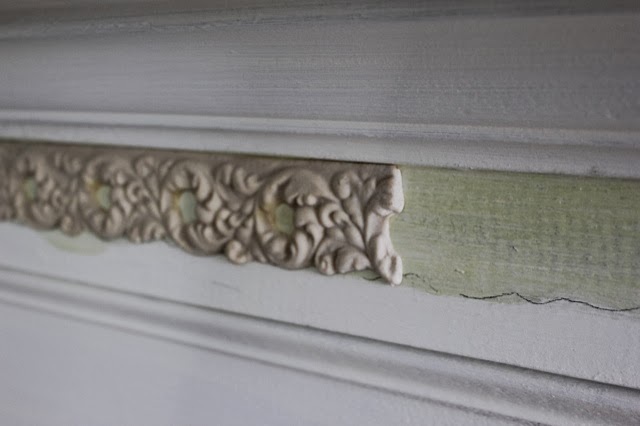 you to know where to stick your moldings. so it wasn't dripping or running. Paint the backs of the appliques. Spread out a drop cloth and paint over that. Wear gloves as its very sticky. 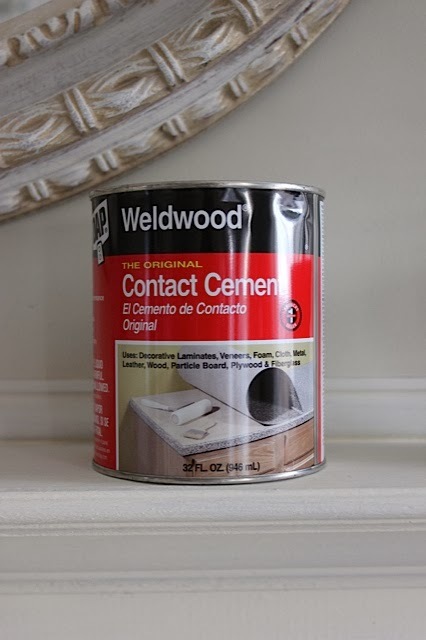 as I am used to Annie Sloan's no VOC paint. So bear that in mind, get some ventilation or do small bits at a time. and it took me less than one hour. Then put the kitchen timer on for 15-20 minutes. After that time, the cement should feel almost dry. spots on the painted cement. 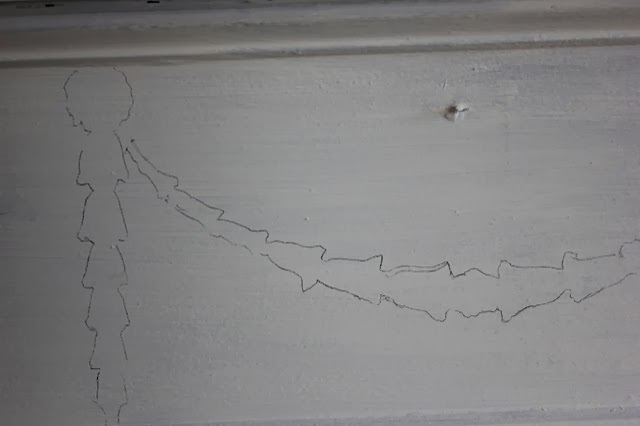 It grabs and holds, even on a vertical surface. I was worried it would fall off, but it didn't. flat butter knife to make sure it was making good contact. which means holding it up to see if it will fit and then making cuts for a custom fit. 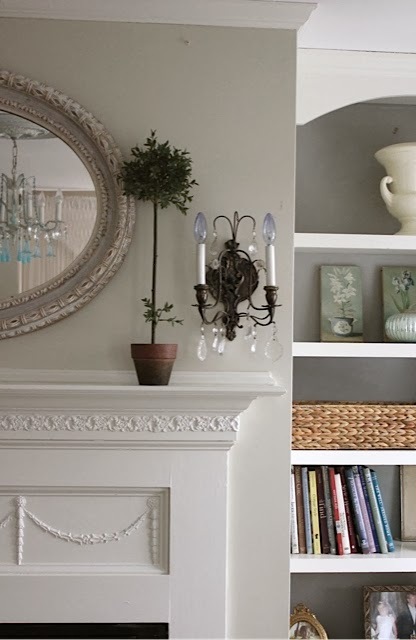 The moldings will stretch a bit, so you have a bit of wiggle room. They will stretch around curves too. I cut another strip to fit against where this one ran out. You can see my pencil line and the yellow adhesive. Then I started adding the drops and swags. I waited overnight to paint it with regular latex paint. it was the best feeling ever! So dramatic, and so easy! 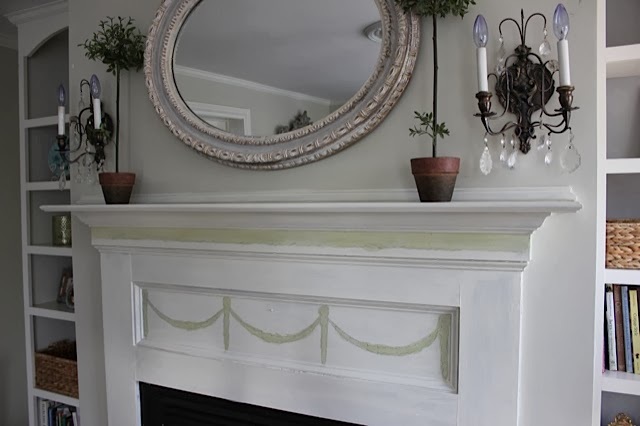 the woodwork in the room, and change the mantle back to white from grey. It came out looking so authentic and beautiful! 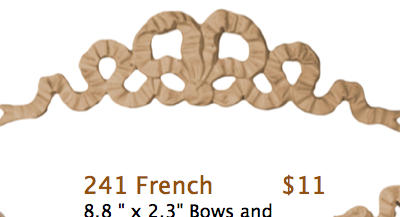 The Efex moldings are so affordable too. 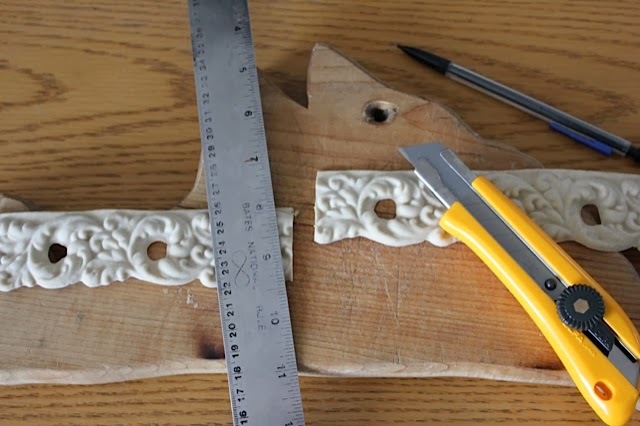 using these appliques and moldings from Efex. I have at least three projects in mind! or come and visit to see them in person. There are classic looks as well as the French styles I love. We will include a how-to instruction sheet with every order.